Off the coast of Southeast Alaska. South East Alaskan spot prawns are the premiere wild and sustainable shrimp. Also known as Giant Spot shrimp (Pandalus platyceros). They are the largest of the cold-water species. 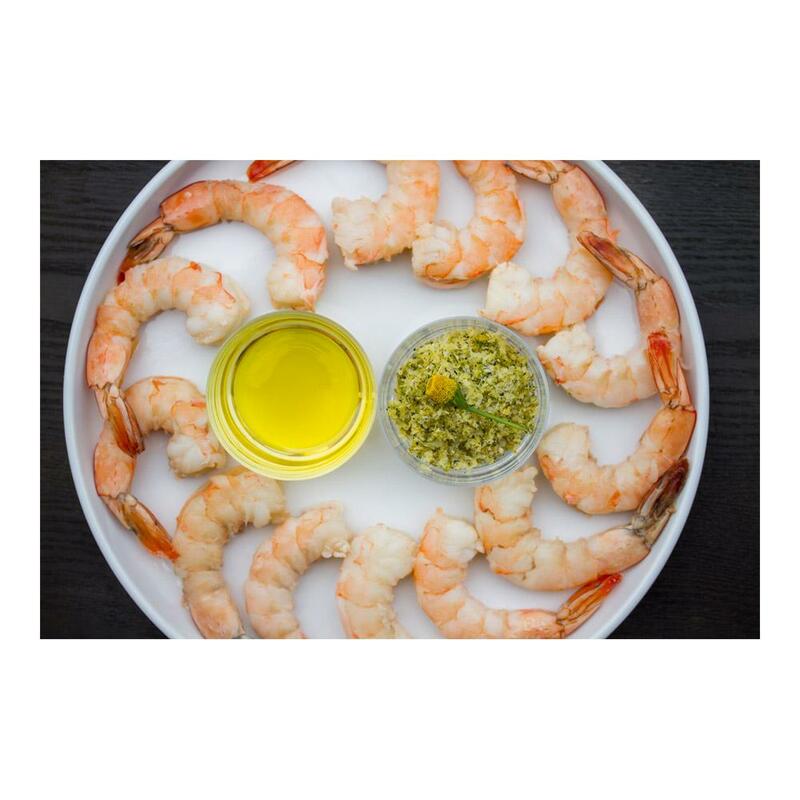 Considered a delicacy, Alaska's spot prawns are proudly hailed for their sweet, delicate flavor and firm texture. With less than one million pounds of shrimp harvested each year, spot prawns are an Alaska species that are sustainably managed to preserve harvests in years to come. Store spot prawns frozen until you're ready to use them, then defrost as many as you need. 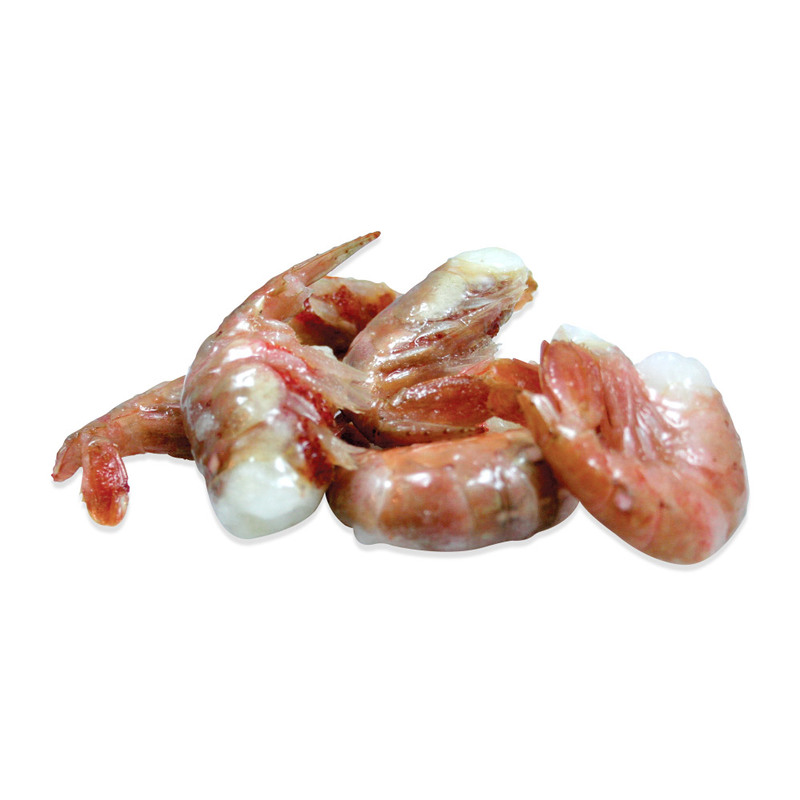 Spot prawns can be prepared and used as you would other shrimp as long as their sweeter flavor is taken into account. For best flavor and presentation, be sure to de-vein them before cooking. Some people feel they are best served with the shell on, butterflied down the back and very lightly broiled with garlic, lemon and butter (How to De-Vein Shrimp/Prawns with the Shell On).